Dentist Wallingford. Lawrence and Pinketon, the dental surgery in Wallingford, Oxfordshire. Our aim is to provide high quality care and treatment in a relaxed, confortable and safe environment. We are commited to continuing education and keeping abreast of advances in modern dentistry. 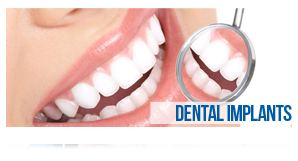 Wallingford Dentists, Lawrence & Pinkerton provide a wide range of modern dental services, including preventative care plans that will help you avoid problems in the future, teeth whitening and dental implants. We have a friendly team here to make you feel comfortable and answer any questions you may have. 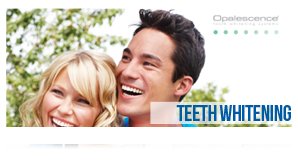 Here to help maintain your dental health. 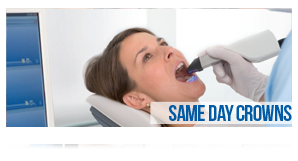 We like to see you at regular intervals (we'll advise the optimum level for your own dental health) so we can screen the whole mouth - including teeth, gums, bones, tissues inside the mouth etc, for any signs of early problems.